It's great when people get stuck in and create their own pice of beautiful motoring. 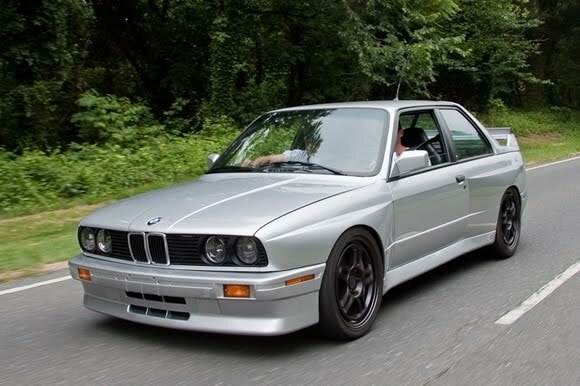 The E30 M3 is one of my favourite Bavarian's and by sticking a M5 V10 in it these guys have really raised the E30 bar. Like the name, "Franken M3", because it really is. Read about the build here and check it out on Youtube. Sounds awesome.